Ignite your teams performance with an Amazing Races across Bondi Beach. Your group will love you for supplying engaging team development activities that are funb and adventure bound! Experience the best of Bondi in Sydney. A fun and exciting Amazing Race focused on enjoyable team building that is a bit competitive, exhilerating and rewarding for corporate groups and teams to bond. Corporate Fun Races involving exciting challenges, exercises and activities that will pit team against team. Colleague against colleague, to see who is the ultimate competitor or just out to have social fun and a laugh. Teams travel any which way they can to reach a series of checkpoints. Completing unusual tasks based on skills and teamwork. Then receive their Amazing Race sealed Envelope to continue onto the beach or into a bar. After several checkpoints a bit of a Scavenger Hunt and a touch of a Treasure Hunt Discovery with a special decipher activity. The groups will make their way to the final Amazing Race pitstop celebrations. 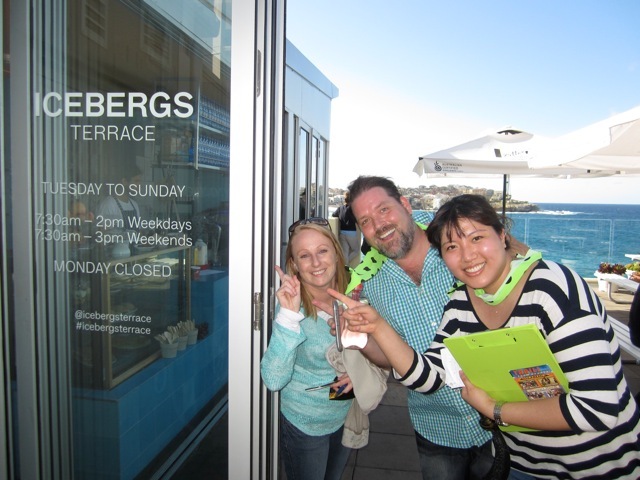 Involve your team in an exclusive customised Bondi Beach corporate activities challenge with rewarding outcomes. Also offered is our Bushsports Beach Games, Bondi Beach Team Building Treasure Hunts, Bondi Team Building Mini Olympics. If that is not enough we encourage Indoor Conference Team Building activities or get outdoors with an exciting game of Beach Volleyball. Still not enough for the restless and energetic? Give them Bushsports Bondi Beach SURVIVOR Games to outwit and outplay this Christmas.